We know that one size doesn’t fit all, so our dedicated project team work in partnership with architects, surveyors, contractors and care providers to help design and build solutions tailored to specific moving and handling needs from the earliest stages of construction. When it comes to providing an excellent standard of care, we understand that one size rarely fits all. 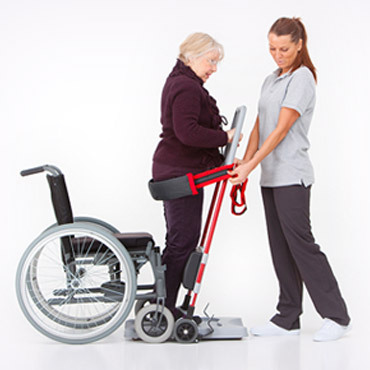 This can often be as simple as ensuring the right adjustable equipment is used, but providing best-in-class safety, comfort and care can also require large-scale adaptations or construction work. When these major projects arise, you can rest assured that we are on hand to make the process as straightforward as possible. We work in partnership with architects, surveyors, contractors and care providers to design and build completely bespoke solutions tailored to our customers’ needs – and, in turn, the needs of your clients. We have built lasting partnerships with many of these firms, helping them to deliver superior solutions for their clients by ensuring moving, handling and bathing considerations are built into the very foundations of a project. An experienced project manager is assigned to each individual project, and will act as your first port of call – from the initial on-site survey and estimates, right through to the completion of the project. We always start with the fundamentals and never make assumptions about your objectives. 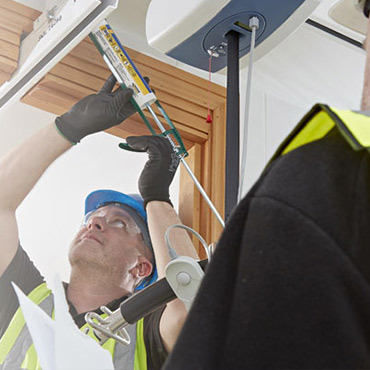 The initial on-site survey provides a thorough understanding of your project plan and enables our project manager to assess any appropriate space requirements, and highlight any additional resources that may be required during the delivery and installation of our products. Find out more about the major projects team. For all project build-related queries, please contact our Projects Team on 01924 840100, or email major.projects@prismmedical.co.uk. Our team can provide free assessments across the UK, determining client need, inspecting premises, and discussing budgetary concerns. We offer a range of service and repair packages, from twice-yearly inspections to emergency repair callouts. 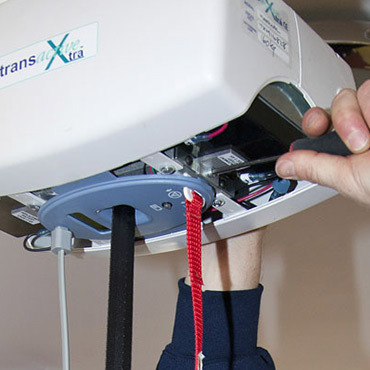 We deliver and install all of our products as standard, with engineers operating from regional service centres across the UK. 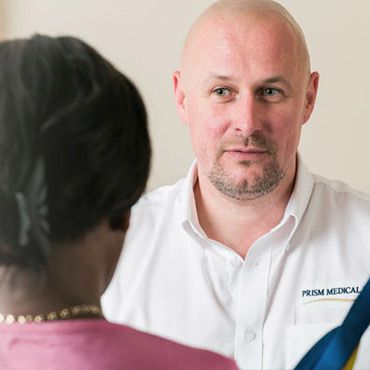 At Prism, we have pioneered initiatives which can enable one person to provide an excellent standard of single-handed care.